I love everything about fall. From the crisp cool air that kisses ones cheek whenever the wind blows to that sweet aroma that fills ones nostrils with each inhale of breath. I love watching the colorful leaves drift down from the treetops up above and slowly flutter down to the ground and find a final resting place below. There is something both comforting and welcoming about the changing of seasons and autumn is my favorite season. I always look the most forward to photographing my children playing in the leaves. When we go on walks we often search for acorns on the street or look for the prettitiest and most colorful leaf on the ground. We bake cookies and drink warm apple cider together and brainstorm on what cool costume they want to wear on Halloween night. This year my boys will be Leonardo from Teenage Mutant Ninja Turtles and the Cat in the Hat. Little sister will be a lady bug. 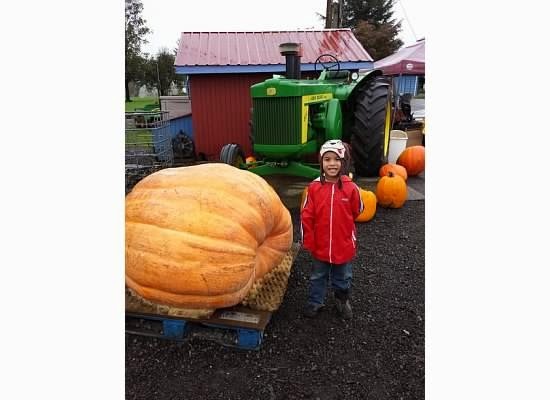 My all time favorite fall activity is going to the pumpkin patch. 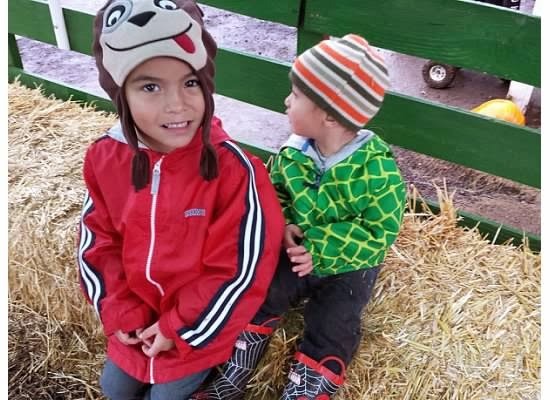 Growing up as a child my siblings and I never had the luxury of going to the pumpkin patch and I promised myself that when I became a parent that I would start this tradition with my children. Family traditions are essential and creating great memories for Amari, Talan, and Aurora is crucial and most important. 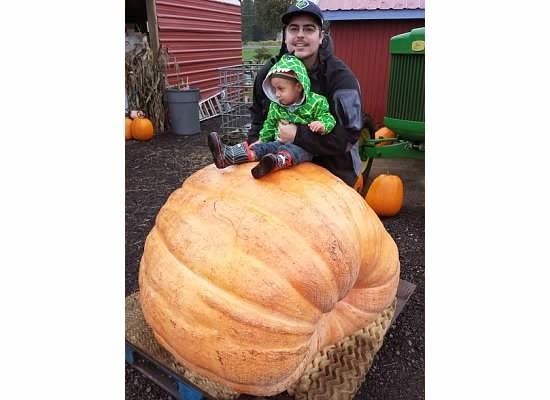 We finally were able to make a visit to the Vancouver Pumpkin Patch this past Friday (my 29th birthday). 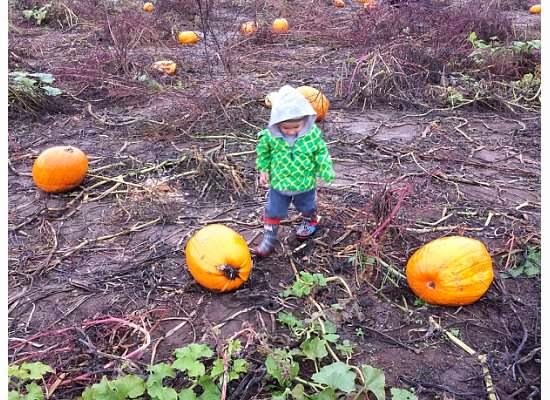 It was chilly and of course rainy here but that didn't stop us from trumpin' through the muddy patch in search for the perfect pumpkins. Amari was not a fan of the mud and complained and squealed a lot whenever he slipped in the mud and got a little dirty. Talan could careless about the icky mud caked on his jeans and boots. He had a blast running amuck through the field and kicked decayed pumpkins as he went. 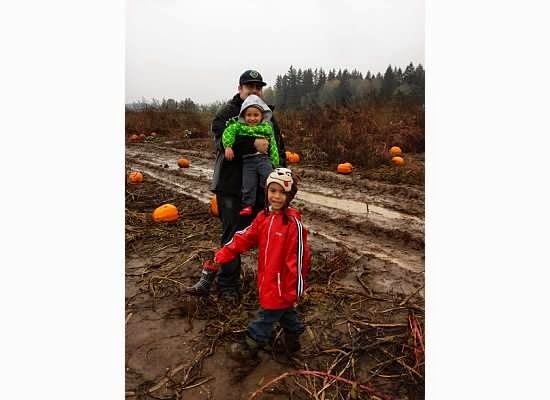 It was an epic journey finding three pumpkins for the kids but in the end we found them. We even went on a hay ride which the boys thought was the coolest thing in the world. Talan and I went into the "haunted" hay maze together and he didn't show a single ounce of fear as we navigated our way through it. He is my adventurous child and loves being outside exploring the world. He would have gone in the maze again and again if we would have let him. Amari wanted nothing to do with the maze no matter how hard I tried to persuade him to join us. He is my strong willed child. 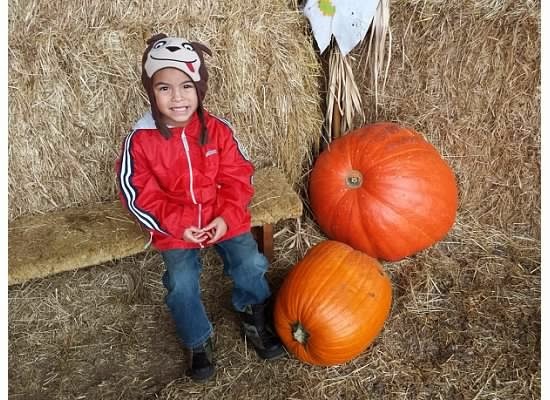 We had a grand ol' time at the pumpkin patch even though I didn't get a chance to take as many photos as I wanted due to the heavy rain and storm passing through the Couve that day. 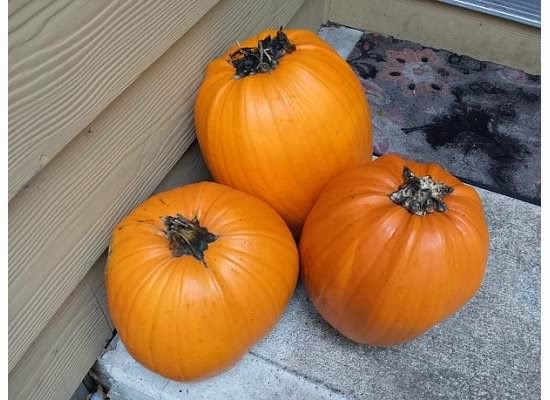 Its hard to imagine that this time next year all my babies will be running wild through the patch in search of the perfect orange sphere to bring home with us and "carve" (even though I am the one who does ALL the carving in our house! ).